 Women’s Inflection Point (WIP) is a non-profit educational and result-driven platform that supports Women in creating their success path to achieve positive, “dramatic change,” in attaining one’s desired Wealth-Based Lifestyle organically. An ‘Inflection Point’ is an occurrence that results in dramatic and significant change! of ancestral dowries and land orders. In all her glory of being a Woman. She prayed for my (C. Renée) seed with a different need of independence. One that depended my decision to enhance my beginnings and recreate our legacy. Opened up my dreams and invested in my destiny. My Journey…, I must Share and help others…, It’s my purpose……. Copyright © Women Inflection Point 2017.